Have been going fine for years, all of a sudden lost connectivity (around the time of the Win10 creators update) and am unable to fix the issue. Both boxes running 1.8.8 stable. Wireless connection, both boxes have an ip and internet connectivity. Sometimes get "IPC connection error -- connection refused" on the windows client. Linux server seems to be waiting for clients with no issue, no errors thrown. Trying another uninstall/reinstall of client as I type this. After reinstall on Win client, upon launch get "INFO: watchdog status: error" message. Already provided all the requested machine information... Screenshots attached. 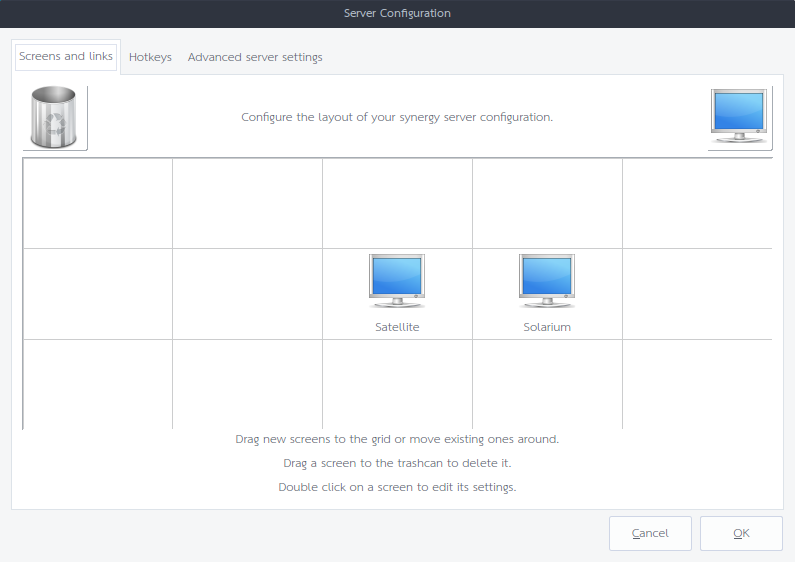 Please try witching the server machine as a client first and uncheck the Auto config box. 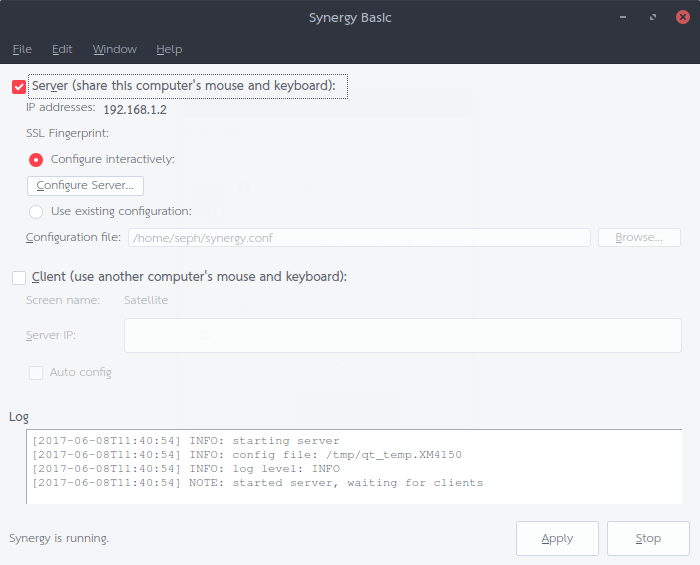 Switch it back as a server after that and restart Synergy by closing and reopening it. Then on your client machine, uncheck the Auto config box and try connecting it by clicking Start. Client still stuck in loop of trying to connect but failing. 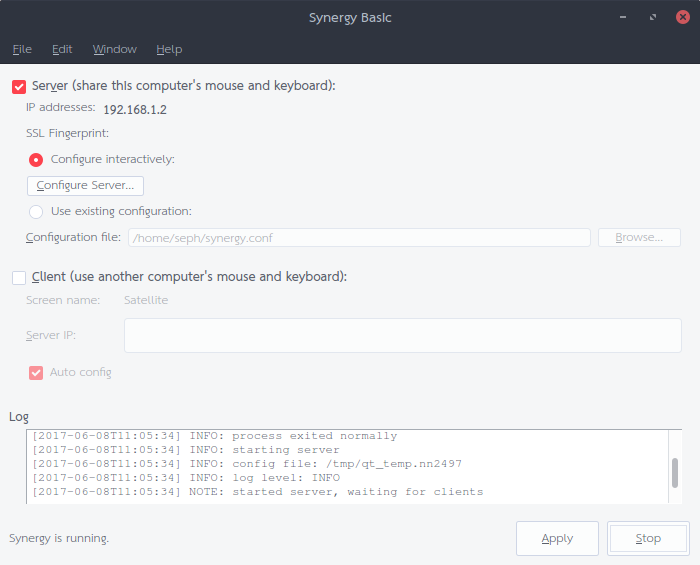 Can you post another screenshot of both machine's Synergy interface currently? 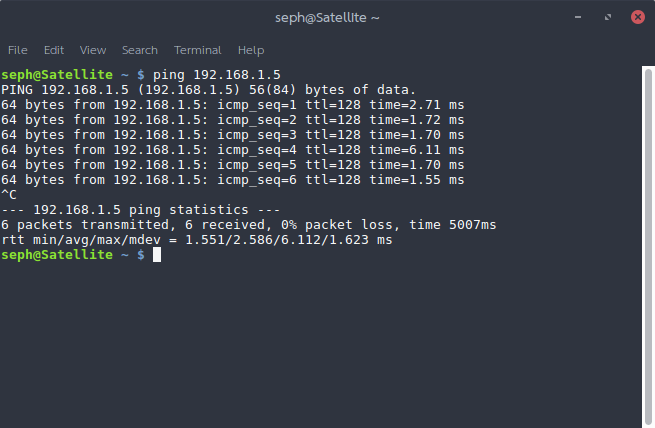 Can you try pinging the Linux machine from your Windows machine? And try it the other way as well. Please post screenshots of the results. Ehhh... I figured it out. Distro update on server box blew away my firewall settings. No worries @FistfulOfStars. Thanks for the update though.